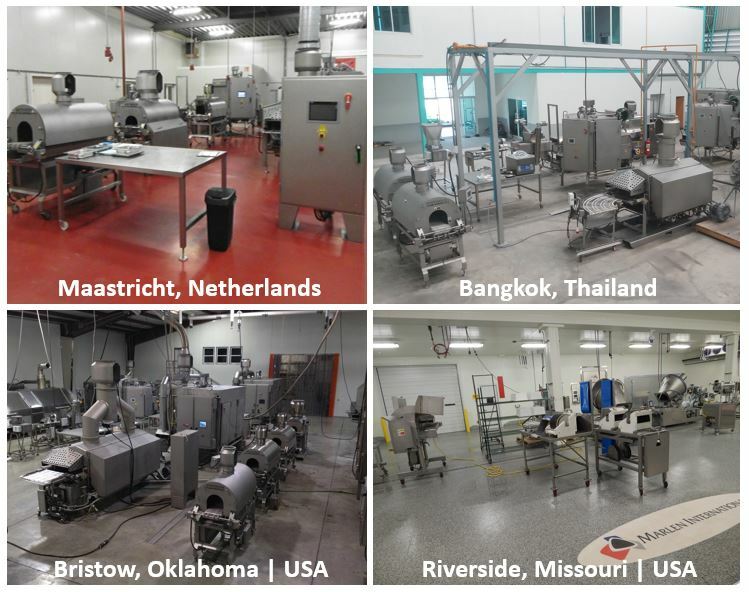 We invite food processors to any one of our world-class Solution Centers around the globe to conduct product testing utilizing our innovative food processing equipment solutions. From the Midwest to Bangkok, we are ready to support your needs! Schedule your test today! 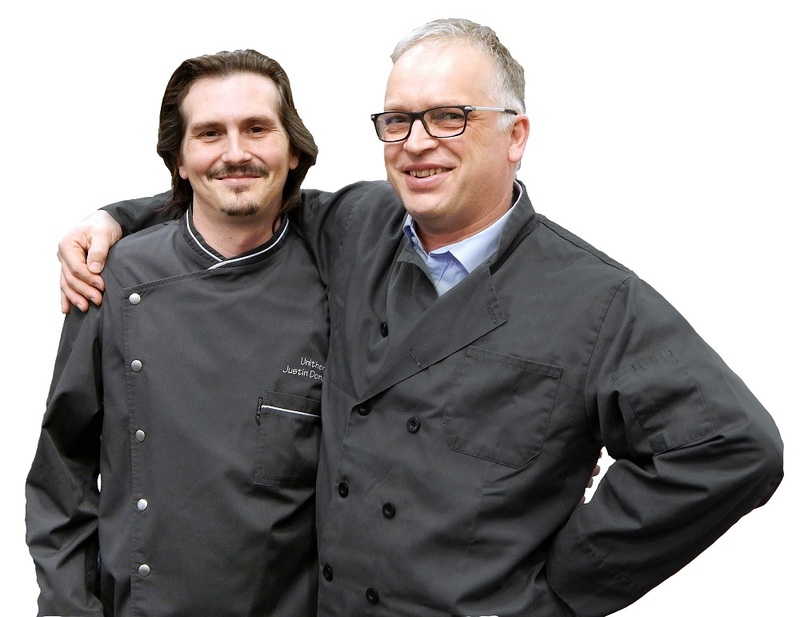 Meet our executive chefs – Justin and Ben. They truly enjoy teaming up with our meat/food scientist, Ashley, and application specialists to partner with our customers on new projects. Whether we’re enhancing current processes or aiming to create that perfect recipe, they never lose sight of your goals and objectives for the finished product. 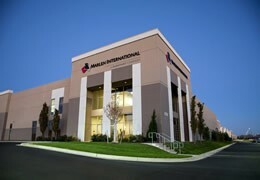 Bring your food products to any one of our Global Solution Centers and lean on our highly experienced food processing technologists while you put our Marlen, Carruthers, Afoheat or Unitherm food processing equipment solutions to the test. 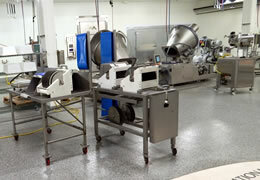 Schedule a test with us at any one of our locations.